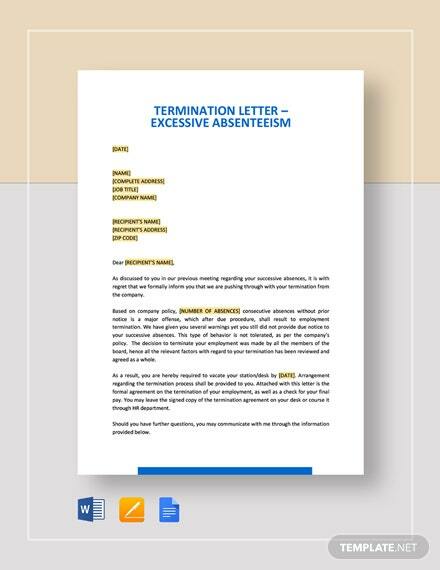 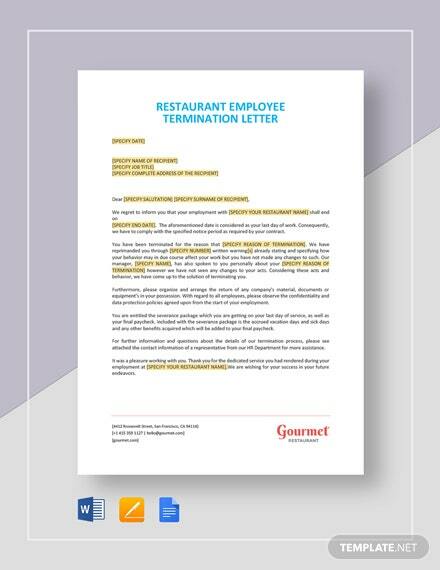 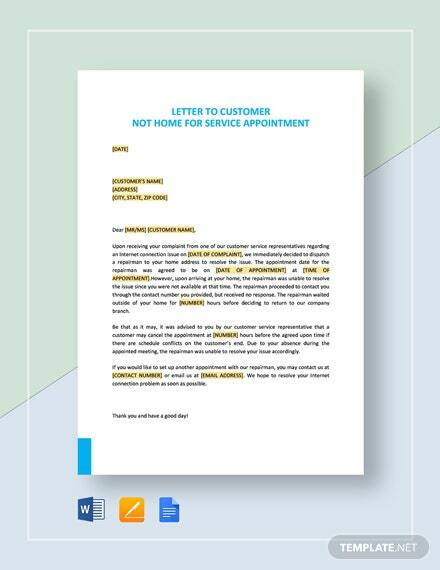 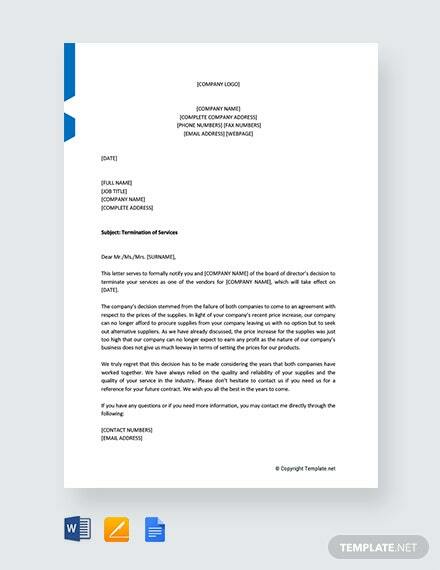 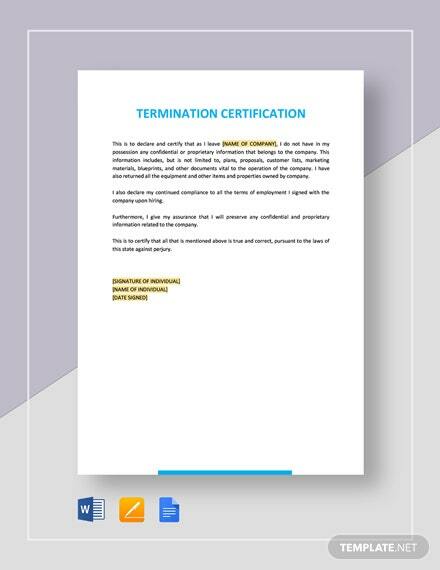 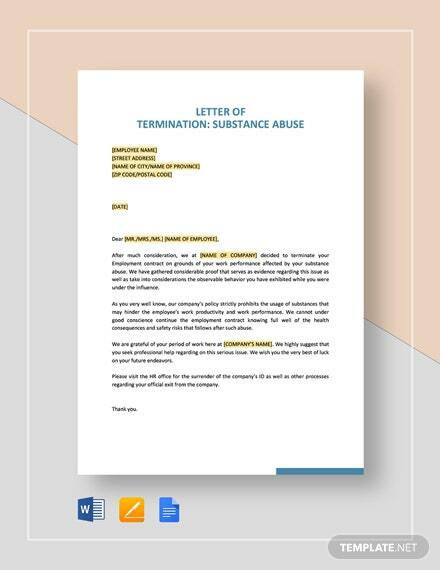 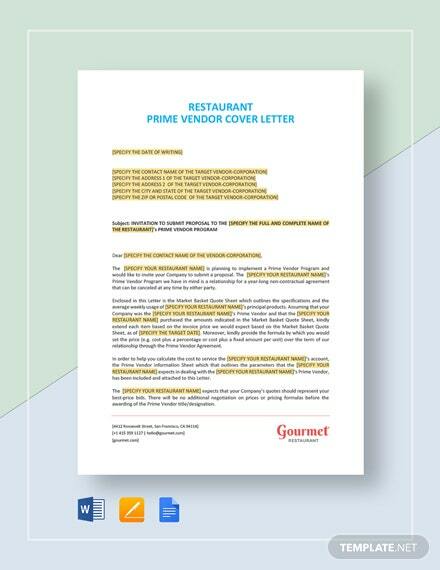 The Free Service Termination Letter to Vendor template is something you can use to end things in a professional manner. 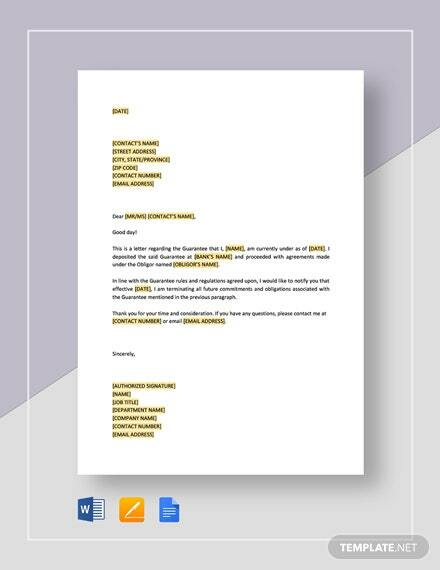 You can be sure to download this item for free before you make +More whatever edits you need to it. 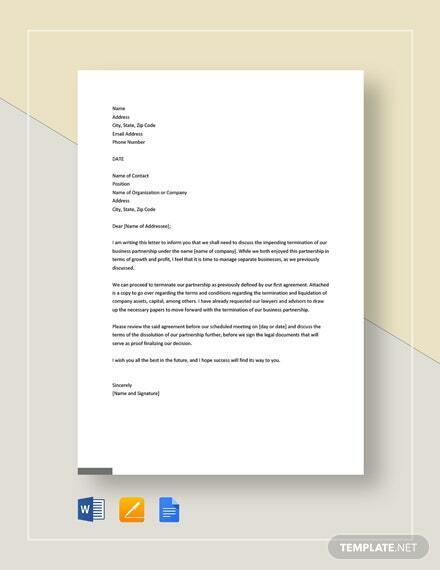 Print-ready, you can print it out commercially or personally.